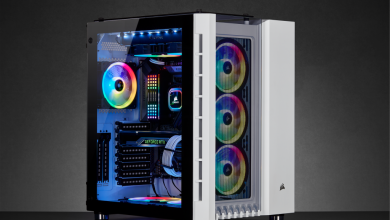 Corsair has expanded quite a bit from their memory offerings a few years ago to offer a host of solutions for the PC DIY market that only excludes CPU and Motherboards at this point. 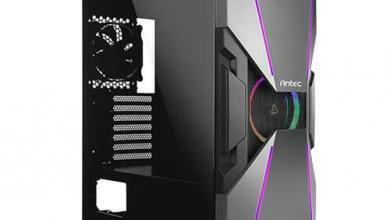 One product took many years to develop and Corsair admittedly did not expect it to be as complicated but research and development has proven to be harder than any other product they have designed before: The Corsair ML series fans unveiled at Computex. ML stands for Magnetic-Levitation which refers to the bearing used by these fans, designed to deliver longer lifetime than even fluid bearings, higher reliability and unparalleled silence. 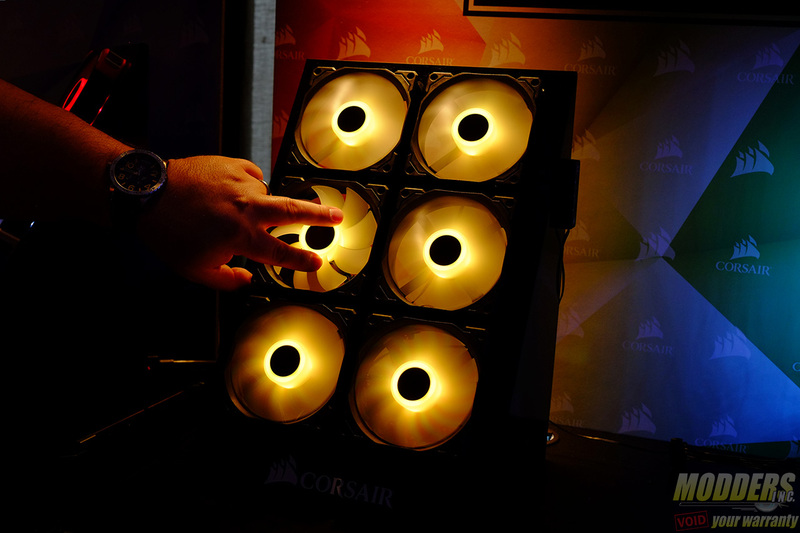 Corsair says that this fan took at least two years to develop and they had to go back to the drawing board several times to refine. 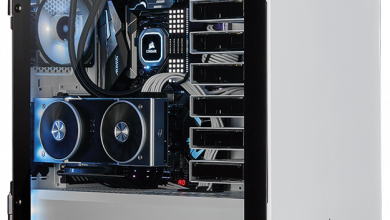 Mag-Lev technology is most commonly known to be used in high-speed rail such those used in Japan and Shanghai, but in Corsair’s ML series fans, calibrated magnets are used to “float” the fan hub. 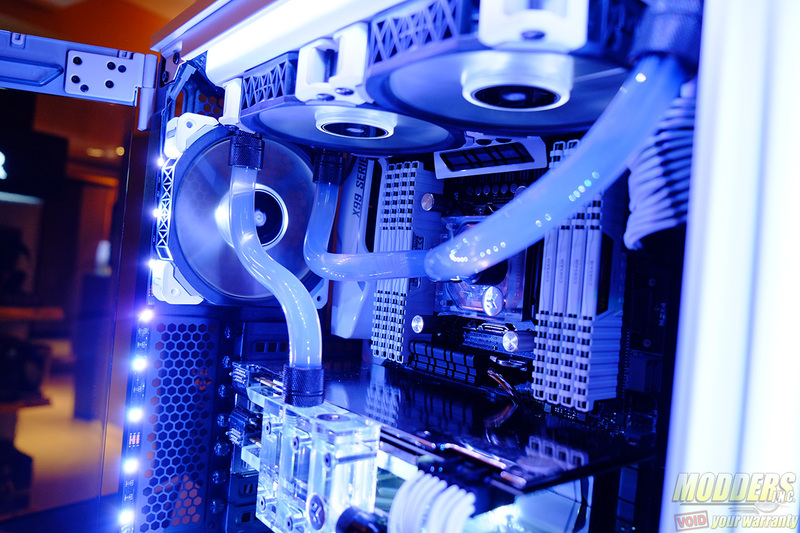 The ML series fans operate up to 2000 RPM so they have a dampener on the housing built-in but they can go as low as 400 RPM. 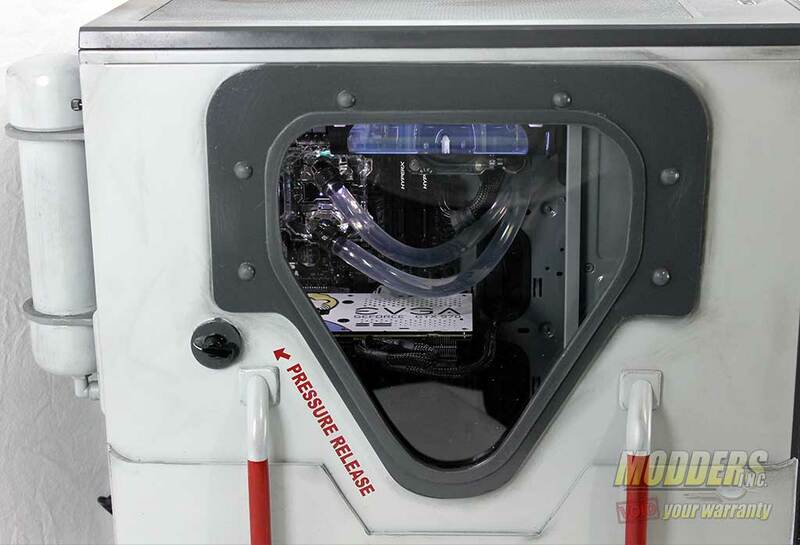 Even though the fan could not be pulled out of the housing for modding (because of the calibrated magnets, it will be rendered useless when pulled apart), the ML series fans have four hub-mounted LED’s with a clear impeller so it shines bright. The corner padded caps are also designed to be swappable to color-match with the system build. 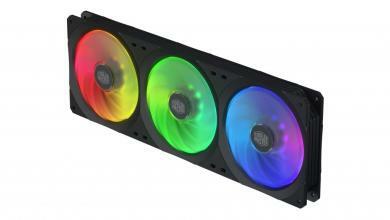 In addition to the upcoming ML series, Corsair has also embraced RGB LED on their SP and HD series fans. The SP series will have LED on the hub like the ML series while the HD series will have frame mounted LEDs. There will be a controller available to adjust color, intensity, formation, etc. 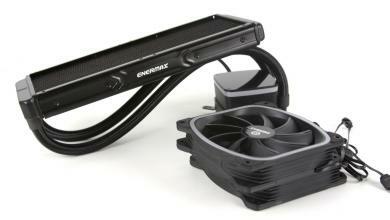 of the LED’s and Corsair Link integration is also expected.